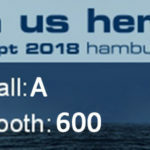 It only took 6 hours to complete the work! 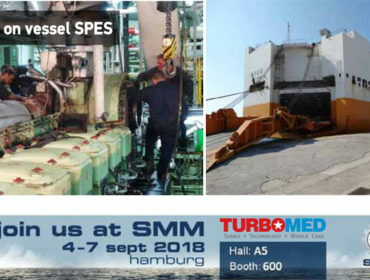 Dismantling of Turbocharger, cleaning all the dismantled parts, inspection measurements, replacement of Gas Inlet Casing, Nozzle Ring and Sealing Bushes, reassembling of all the dismantled parts, final assembling, checking and reporting of all important clearances. 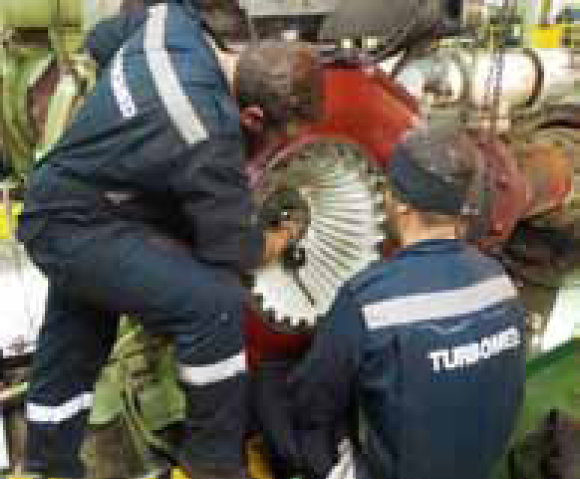 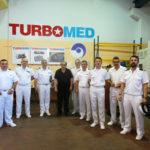 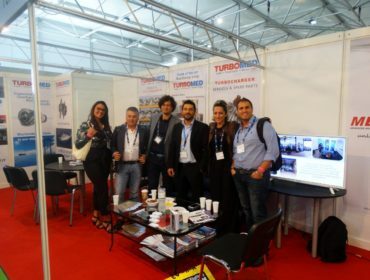 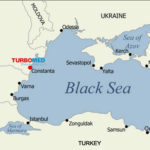 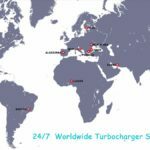 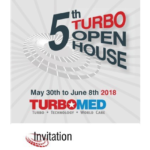 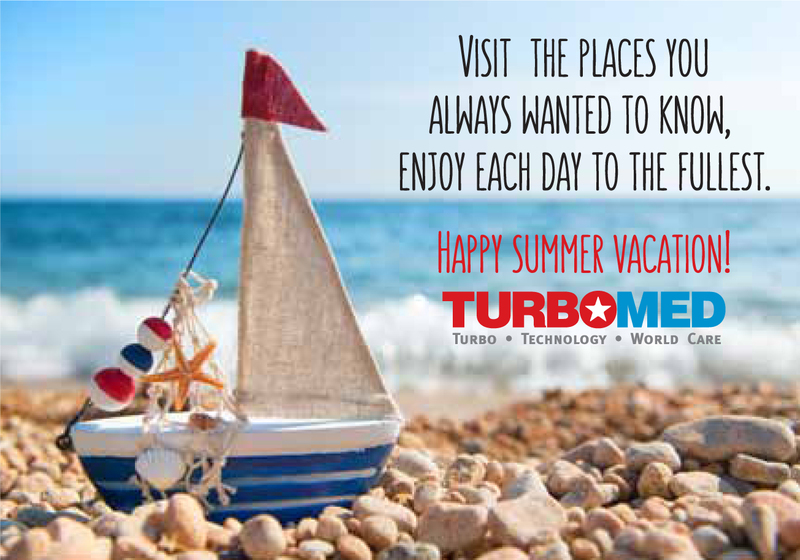 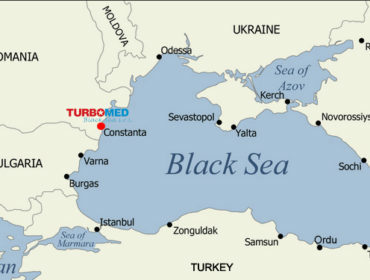 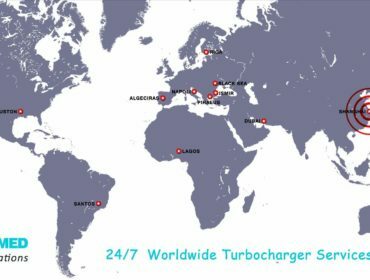 We would like to inform you that we will be at your disposal throughout August, providing you turbocharger services 24/7 at any place around the world. 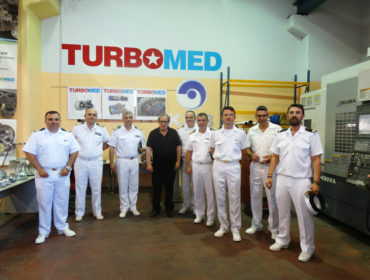 Our priority is to serve and support you efficiently whenever is needed. 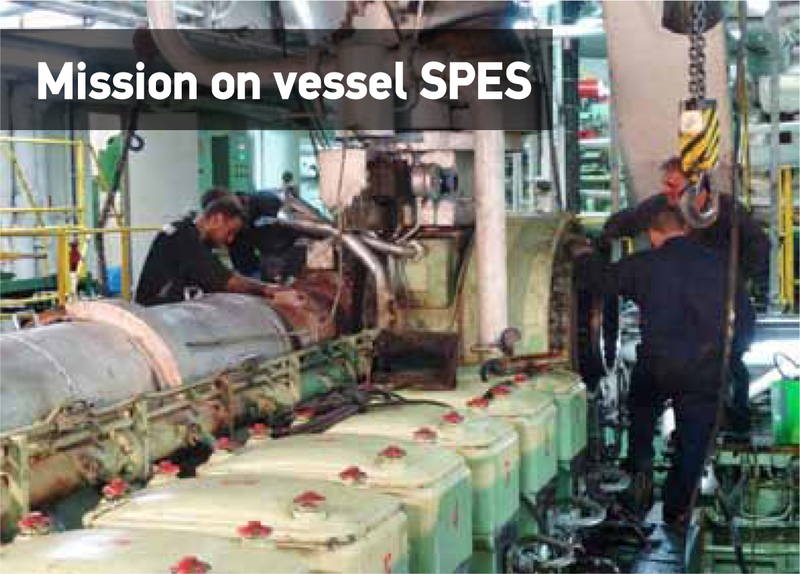 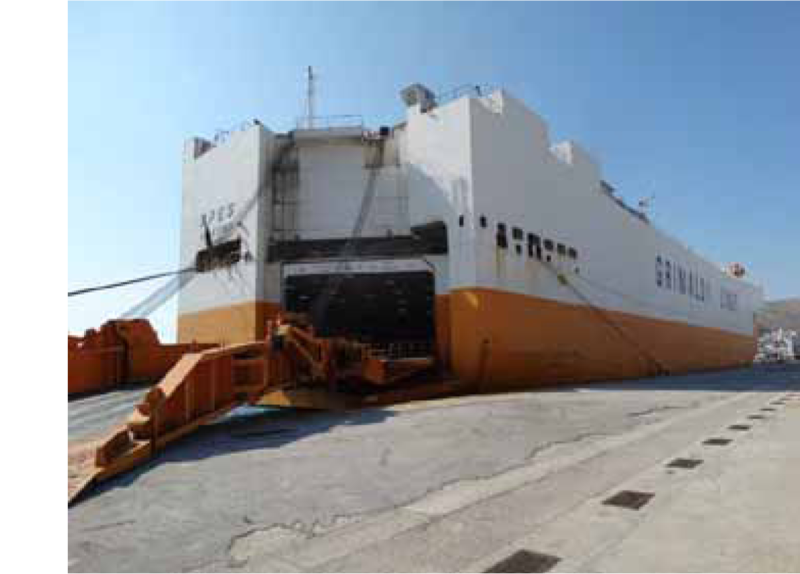 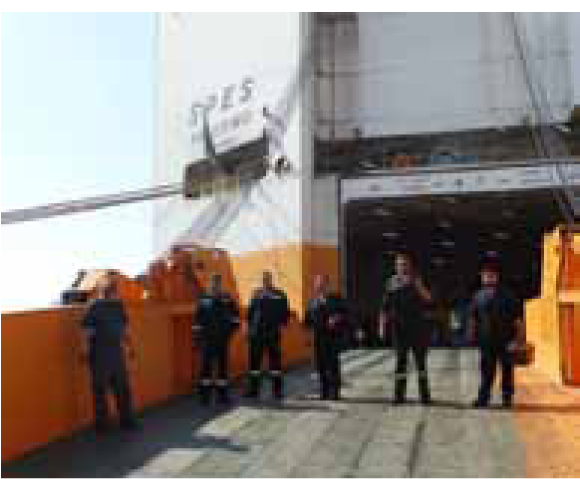 We hereby informing you that our technicians will be at Shanghai, China and the neighboring ports for the next month. 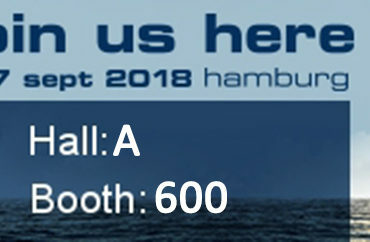 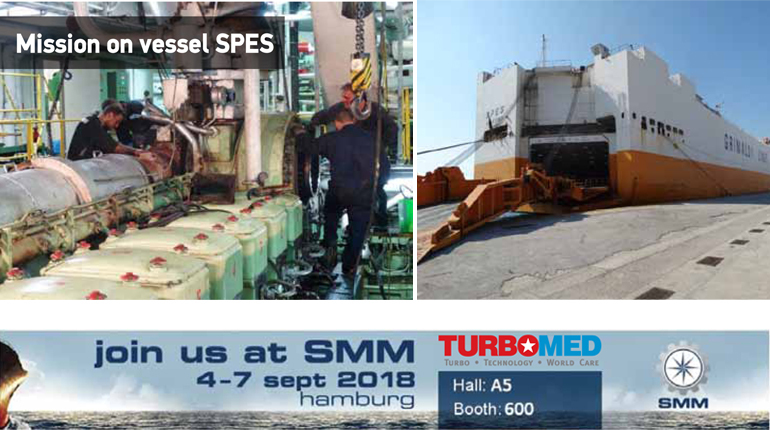 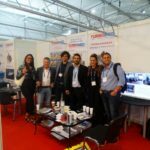 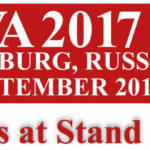 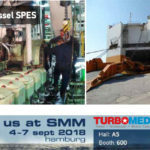 Visit us at SMM 2018 in Hamburg ! 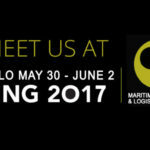 Visit us at NOR SHIPPING 2017 in Oslo!